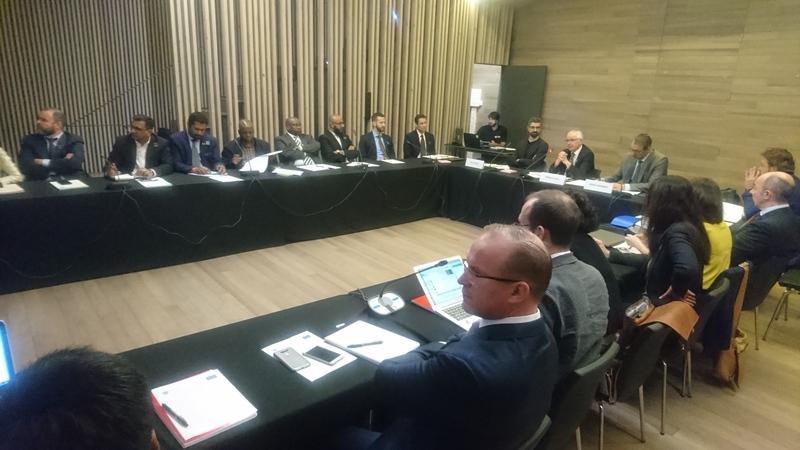 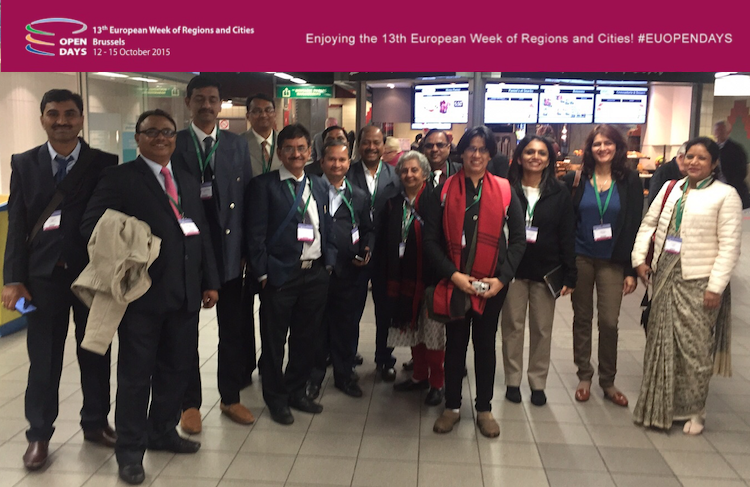 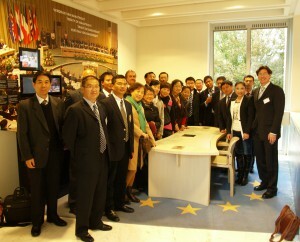 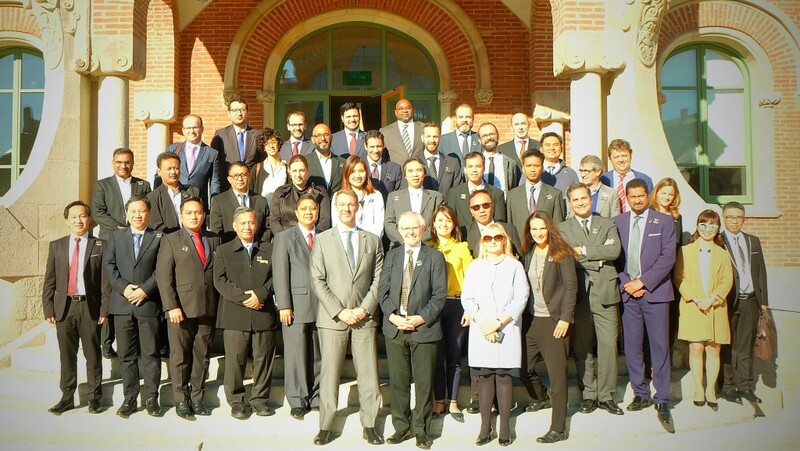 The World Cities held it’s second follow-up meeting in the EU for the pairings of the cooperation with South Africa, Indonesia and Vietnam. 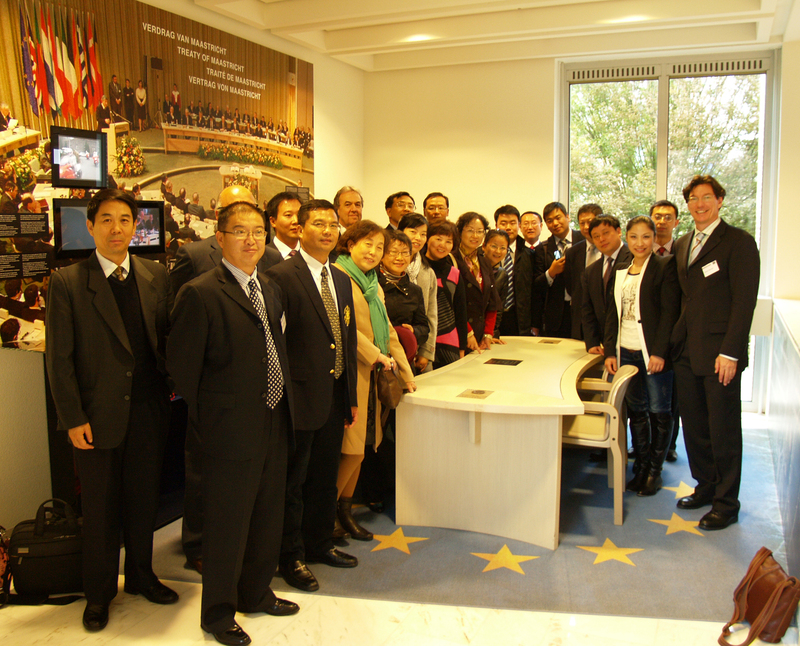 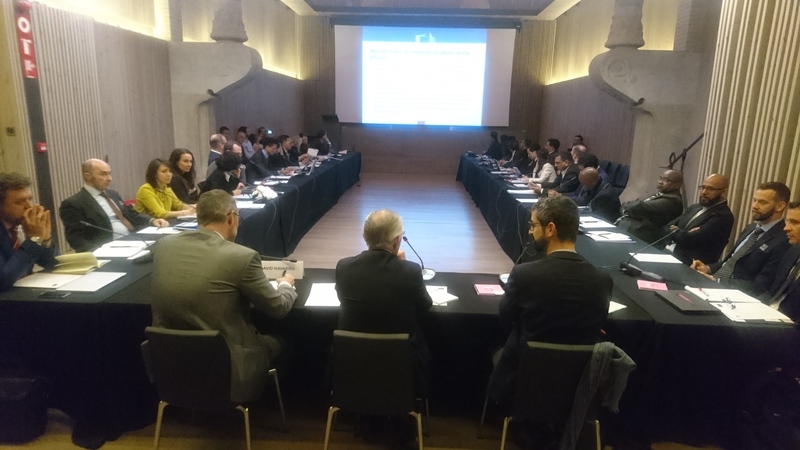 The meeting was kicked-off on Monday 13 November 2017 in Barcelona with a joint conference chaired by DG REGIO and hosted by Casa Asia. 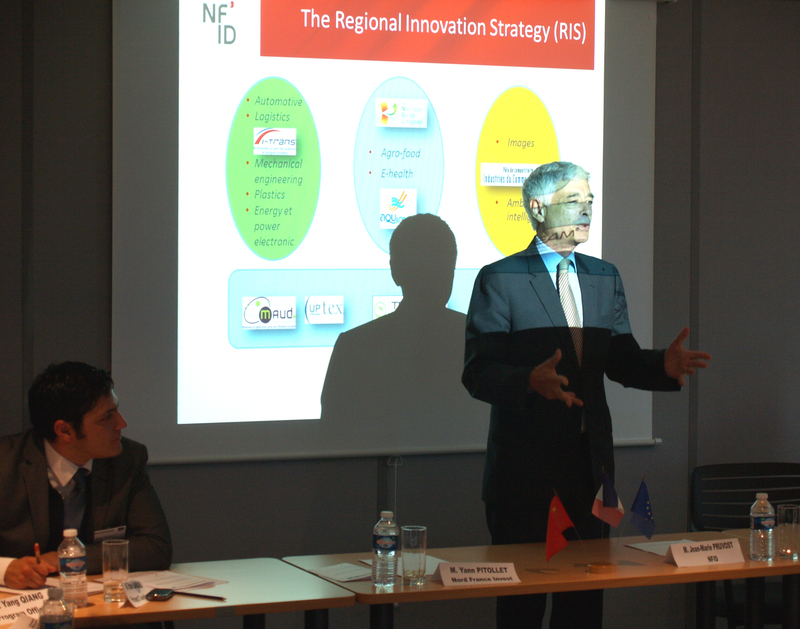 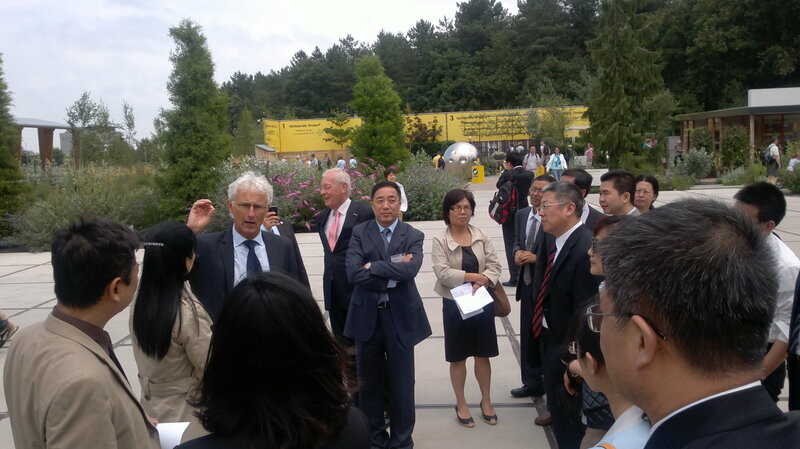 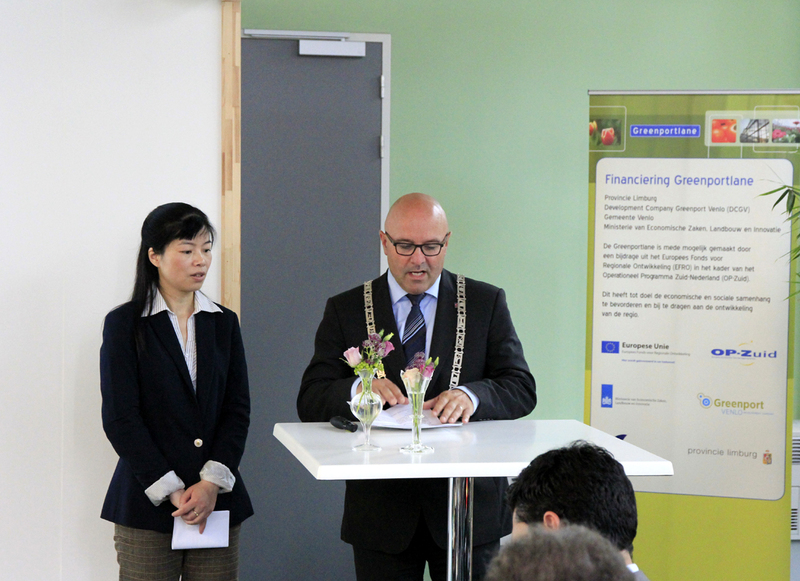 The event was opened by Ronald Hall, DG REGIO’s Chief Advisor for International Relations. 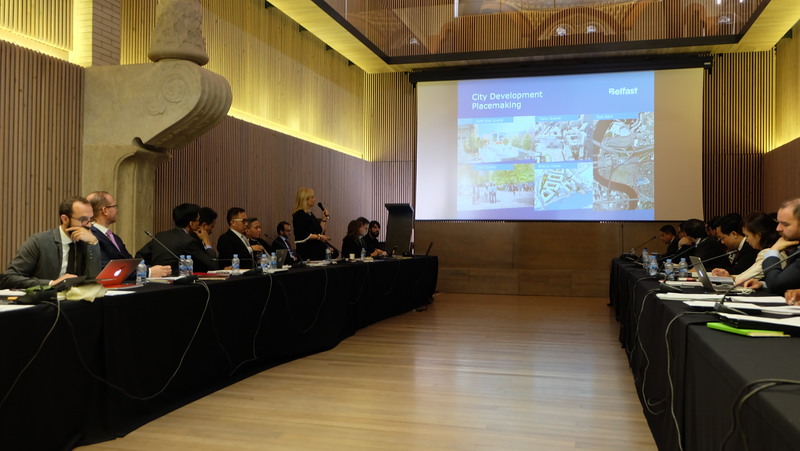 Mr Hall emphasised the bottom-up approach of the project activities and welcomed the variety of pilot area for cooperation involved in the city pairings. The event was hosted by Casa Asia, whose Director General David Navarro welcomed the cooperation of Casa Asia with the EU and focused on the importance of involving the business and civil society in the urban development cooperation with Asia. 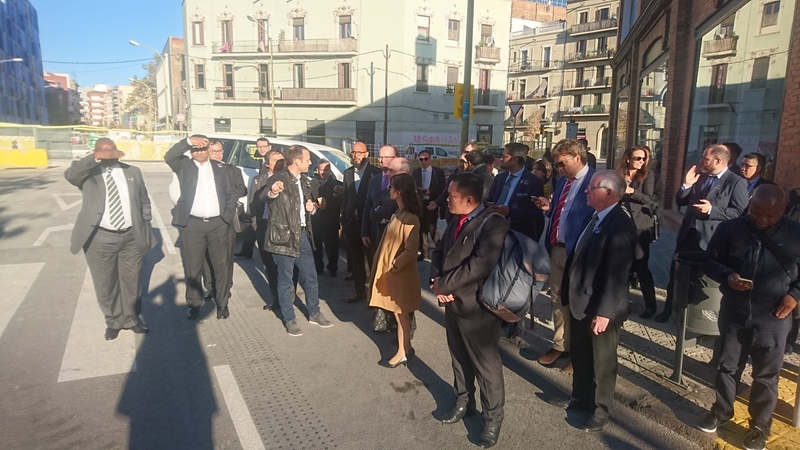 Felip Roca, Director for City Diplomacy at Barcelona City Council, expressed his support to the World Cities project and the vast relationships of Barcelona with cities in the involved non-EU countries, i.e. 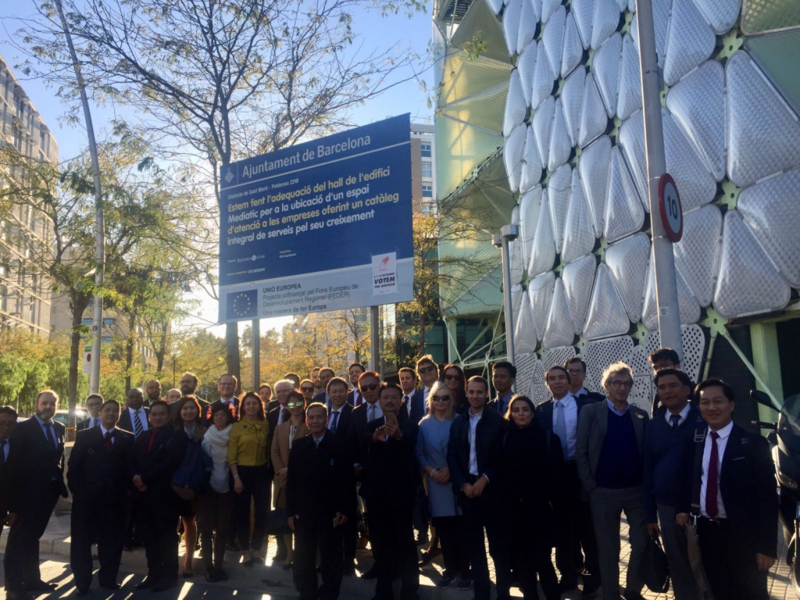 South Africa, Indonesia and Vietnam. 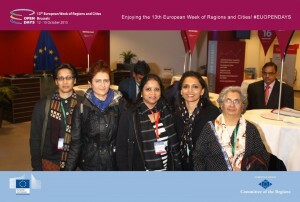 He also introduced some EU programmes of cooperation with the involved European cities. After the half-day conference, the World Cities delegetion undertook a site visit to one superblock in Hostafrancs. 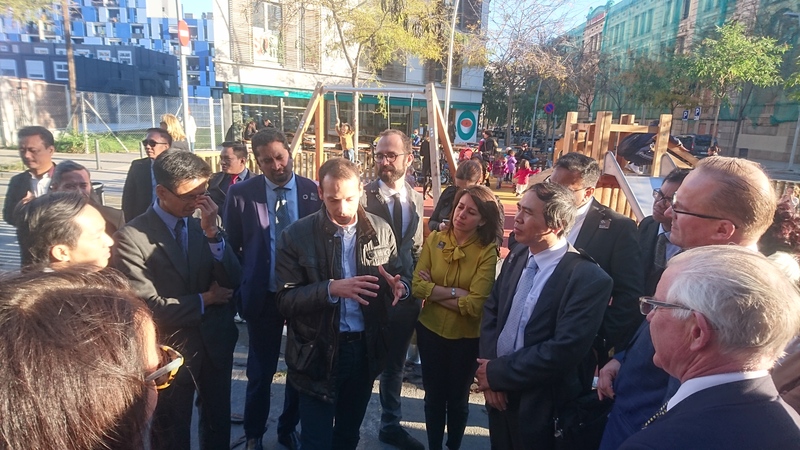 The superblock model is a worldwide recognised best-practice for sustainable urban development with the aim of responding to the city’s scarcity of green spaces, its high levels of pollution, environmental noise, accident rates and sedentarism. 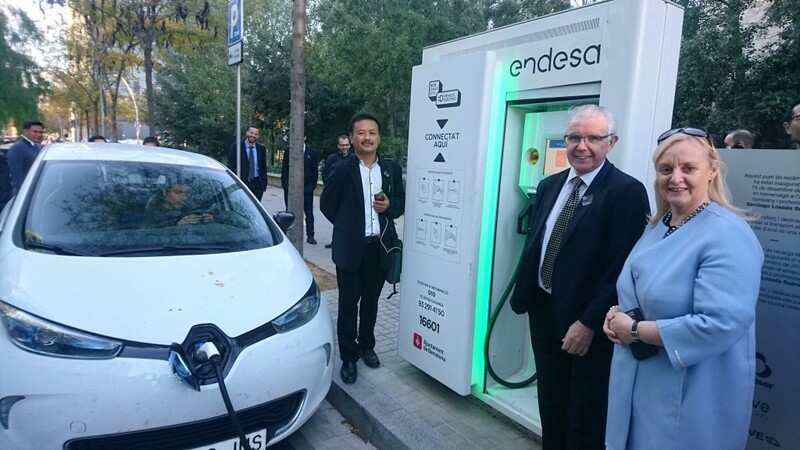 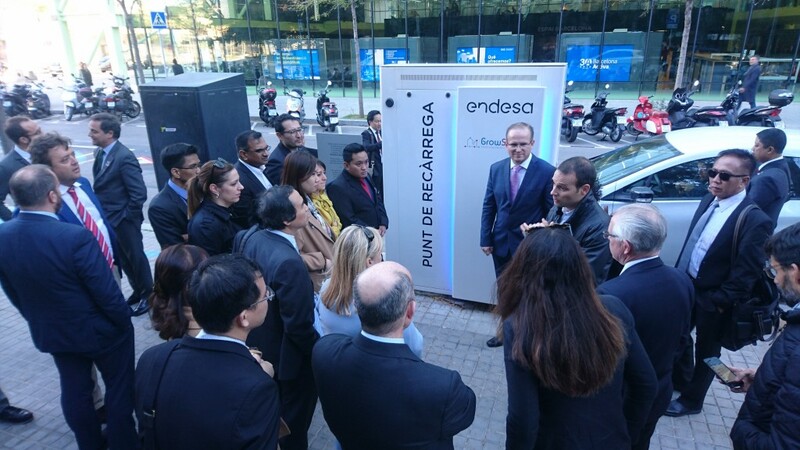 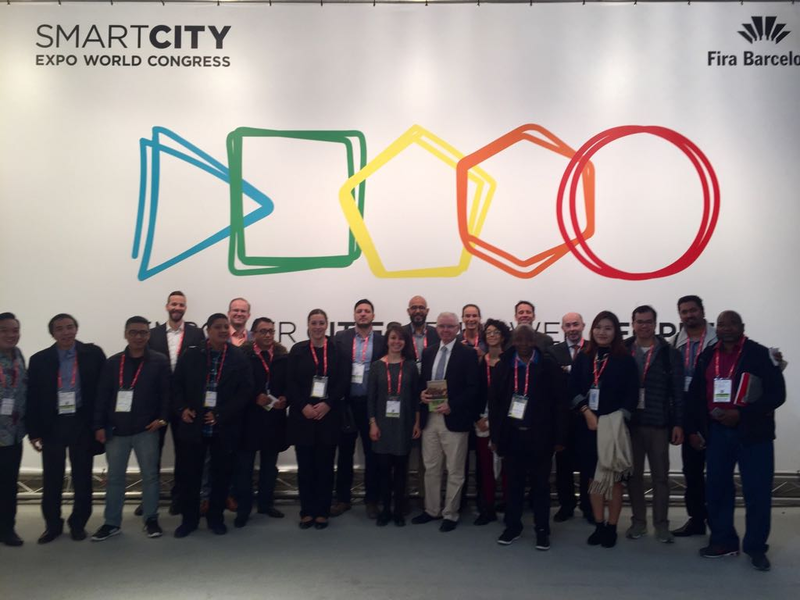 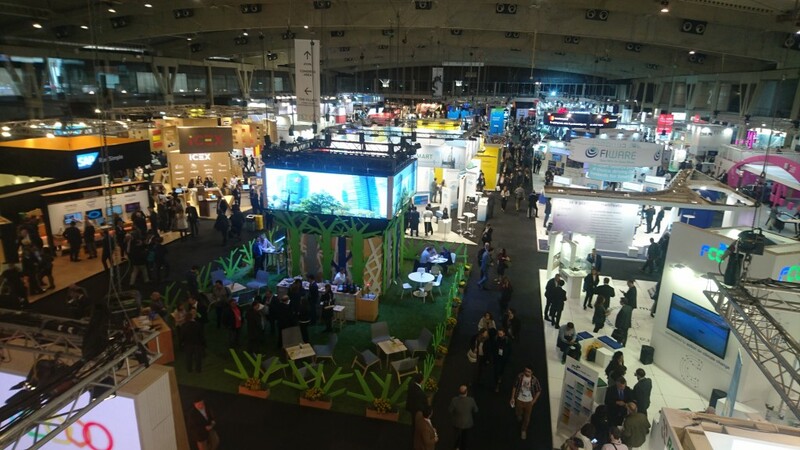 After the one day event, participants visited the Smart Cities Expo in Barcelona and then undertook working visits in the European pilot cities above mentioned.